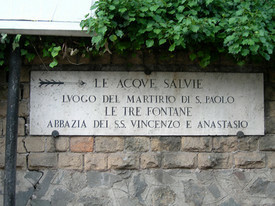 monk of the Abbey of Tre Fontane. Imagine 80 years do anything! Imagine living your monastic profession in the place where Saint Paul was martyred! Saint Paul’s head bounced three times. Hence three fountains of water sprung up. charity, humility and faithfulness to God’s call. 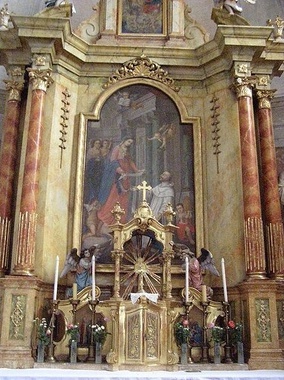 Today the Church –though localized to the Cistercian Order– celebrates the liturgical memorial of Saint Stephen Harding, one of the 3 founders of the Cistercian reform of Benedictine monastic life. Most of the faithful would not know of Saint Stephen unless they had contact with the Cistercians or remember their church history class. Several things distinguish Saint Stephen Harding: he was English, he was the third abbot of Cîteaux, he was a man of great pragmatism, he was the author of the Charter of Charity (the foundational document of the Cistercian life), and was responsible for the liturgical formulations for this way of life, cleaning up the corruptions inserted into the Divine Office over the years. On Saint Stephen’s deathbed he said, I assure you that I go to God in fear and trembling. If my baseness should be found to have ever done any good, even in this I fear, lest I should not have preserved that grace with the humility and care I ought. For more on Saint Stephen Harding read this entry and this one. Is there a desire for God still present today? Authentic witness is, in fact, not limited to “giving a good example”. Xavier Beauvois’ new film “Of Gods and Men” (Des Hommes et des Dieux) is an intense and moving film of 7 Trappist monks in Algeria who had a coexistence with Muslim neighbors until extremists threatened and killed the monks. The Atlas Martyrs gave their lives in the night of 27-28 March 1996. 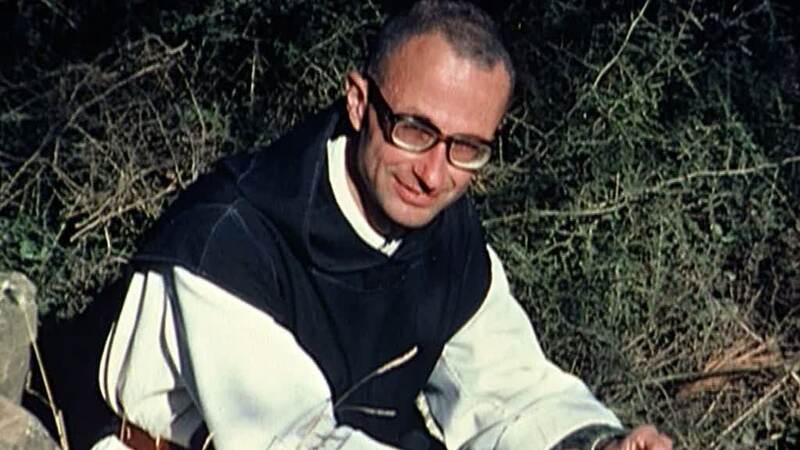 John Kiser wrote of the monks in his 2002 The Monks of Tibhirine which I recommend to give you a sense of what’s going on here. 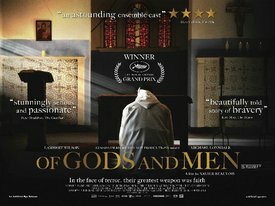 “Of Gods and Men” is being shown on the East coast, now in NYC and next week in New Haven. Here’s the trailor. should not take responsibility for the feelings of others. Holy Spirit has not, or not yet, seen fit to put in our care. Thanks to my friend Friar Charles for providing grist for the mill.